Chico is an excellent place to live in or visit and boasts easy access to nature as well as a unique, lively community. However, Chico is also a major population center and regularly sees heavy amounts of vehicle traffic. Wherever there are vehicles, there is always the risk of accidents and collisions often leave people with injuries that cost them their lives. 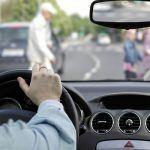 While it isn’t always possible to avoid a car accident, drivers can improve their roadway safety by learning about how fatal crashes typically happen in their area. The following blog contains useful data published by UC Berkeley researchers about fatal auto accidents in Chico. Between 2007 and 2018, 2,909 traumatic car accidents happened in the city of Chico. This means that there was around one accident for every 30 residents per year. Out of these 2,909 collisions, 36 involved a fatality, accounting for about 1.24 percent of traumatic crashes overall. This is a slightly lower rate of accident fatality than similarly sized northern CA cities. These fatal accidents involved 16 pedestrian collisions, four motorcycle crashes, and five wrecks involving bicyclists. Additionally, most of these accidents were on municipal roads while around 40 percent occurred on a state roadway. The most deadly accident factors in Chico have been driving under the influence of drugs and/or alcohol and pedestrian violations. These violations both caused ten fatal accidents and were both twice as deadly as the next-most-common factor, driving at unsafe speeds. Less common factors included traffic sign and signal violations, unsafe lane changes, and improper turning. Fatal crashes tended to happen more often between Wednesday and Sunday, with Fridays and Saturdays being the most common. The time period in which most fatal collisions took place was from 6:00 to midnight, with dramatically fewer accidents happening between 3:00 a.m. and noon. The sudden loss of a friend or family member can be a very difficult thing to process. Many people are shocked, unsure of how such a sudden tragedy can be possible. Others are overcome with strong emotions that often include sadness, anxiety, fear, anger, and more. All of these are normal ways to respond to a fatal accident, and the process of dealing with grief is different for everybody. However, there is a reason that these cases are referred to as “wrongful death” accidents. Part of the process of recovery for people who’ve lost loved ones in preventable accidents is getting in touch with a lawyer to make sure that you receive the compensation you deserve from responsible parties. Every case is different, but families and dependents are often able to claim payments for a variety of damages that involve both financial and emotional losses. Wrongful death cases can include payments for lost income, loss of household services, emotional trauma, and more. To learn more about how wrongful death cases work or to get advice about your specific situation, you should talk with a trusted Chico wrongful death lawyer. 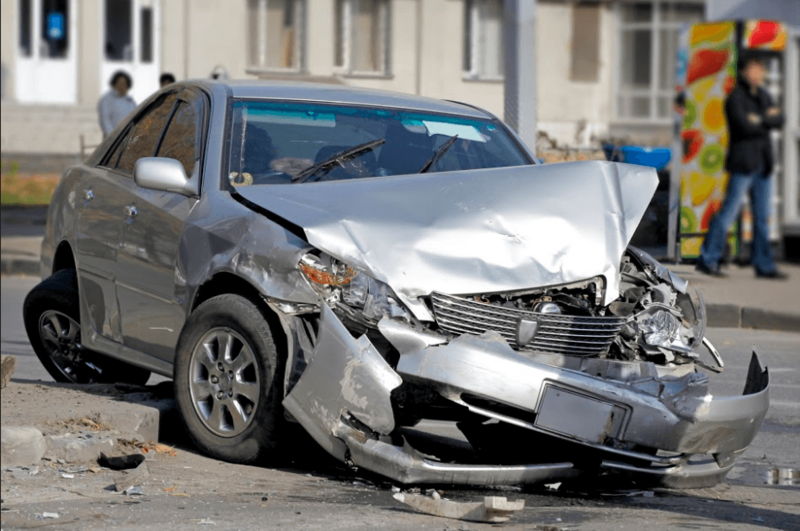 Can a Chico Personal Injury Lawyer Help Me? I’m Ed Smith, a Chico wrongful death lawyer. Accidents are often fatal. If you’ve lost a person that you care about, please reach out to me so I can give you free, friendly advice. I’m available by phone at (530) 392-9400 locally as well as (800) 404-5400. I’ve been assisting Chico residents in obtaining fair wrongful death and personal injury recompense since 1982 and have achieved many successful verdicts and settlements. I’m part of the US group of lawyers with a past case resolution which exceeded a value of 1 million USD, the Million Dollar Advocates Forum.